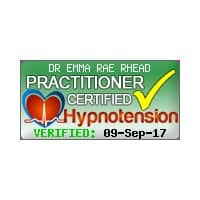 Dr Emma Rae Rhead is a fully qualified medical doctor in the UK where she worked as a licensed medical doctor providing medical diagnostic, prescribing and medical services from qualification as a medical doctor in 1994 until voluntarily leaving allopathic medical services in 2005 to work full time in her natural health care and therapy private practice. 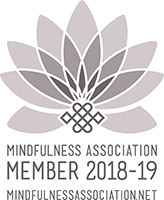 As Emma now chooses to work solely in holistic and complementary healthcare, she no longer maintains her license to practice medicine in the UK via the annual revalidation process required. This process is extremely difficult to do when not in NHS posts and unnecessary to provide you with the services she offers. 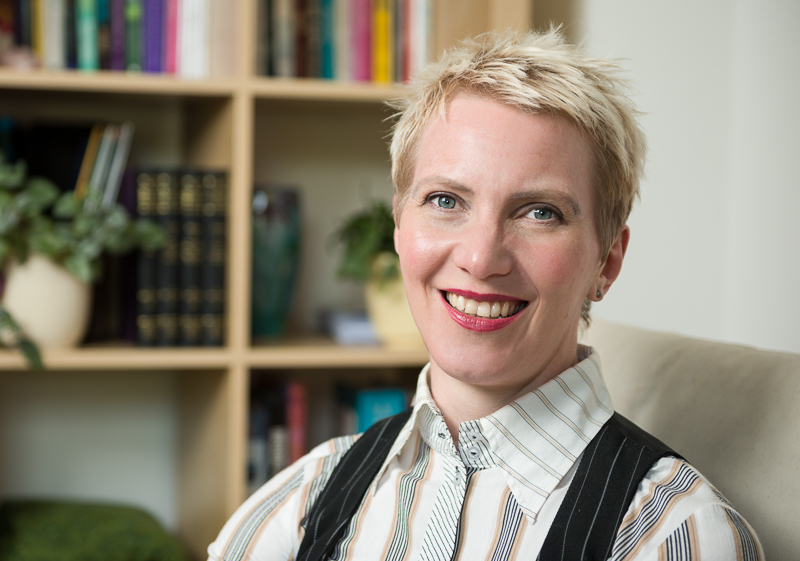 Emma, therefore, is no longer licensed to practice medicine in the UK, and therefore does not practice medicine including medical diagnostic or prescribing services. 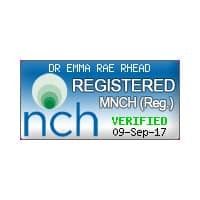 Emma does, however, maintain full registration as a legally Registered Medical Practitioner with the General Medical Council (No 4127118) without a licence to practice, which you can check online via the GMC website. This ensures that you are aware that Dr Emma is of good standing as a medical practitioner and have never been ‘stuck off’ the medical register or had any complaint made against her etc. By purchasing any of Emma`s consultation plans or session services, you acknowledge that her consultations Do NOT substitute for advice from your in-person physician. All her advice, consultations, therapy or couching services are NOT to be taken as a medical diagnosis or medical advice. All her advice or recommendation are to be taken at your discretion. This website (including all site pages, audio recordings, blog posts, blog comments, forum, videos etc.) is not intended to replace the services of a physician, nor does it constitute a doctor-patient relationship. Information is provided for informational purposes only and is not a substitute for professional medical advice. 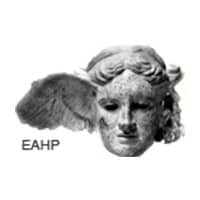 Do not use this information on this website for diagnosing or treating a medical or health condition and never discontinue any prescription medication or other type of medical treatment without consulting your treating physician. If you have or suspect you have an urgent medical problem, promptly contact your professional healthcare provider or call 999. Any application of the recommendations in this website is at the reader’s discretion. Dr Emma Rae Rhead is not liable for any direct or indirect claim, loss or damage resulting from use of this website and/or any web site(s) linked to/from it. Please consult your own physician concerning the recommendations in this website. On this website, you can read genuine client experiences. No therapist, doctor or approach can ever claim that their treatment or approach will work for everyone. Every person is an individual. Results do vary between individuals as every person is different. Dr Emma Rae Rhead offers no claims of ‘cure’ at all and no guarantees that her approach will bring any or particular results for you. To expect her to do so is unreasonable on your part- only you have the power and responsibility to make changes in your own life and health. 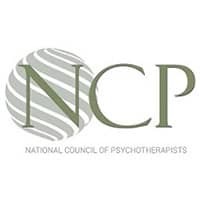 She simply offers an experienced and highly knowledgeable approach that is based on available evidence, where evidence exists, anecdotal evidence and her experience. You must take this on your own discretion. 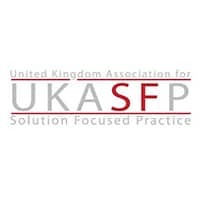 Dr Emma Rae Rhead may recommend web sites, products, and services based in part on a good faith belief that the purchase or use of such products or services will help users. In doing so, she will have this good faith belief because (a) she has tried the product or service mentioned prior to recommending it or (b) she has researched the reputation of the Provider and have made the decision to recommend the Provider’s products or services based on their history and reviews. The representations made by Emma about products and services reflect her honest opinion based upon the facts known to her at the time a product or service is mentioned. 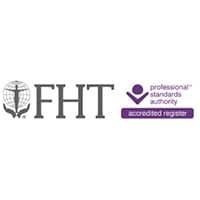 Unless otherwise expressly stated, you should assume that all references to products and services on chesterhypnotherapy.co.uk are made because material connections exist between the website’s owner (“Owner”) and the providers of the mentioned products and services (“Provider”). 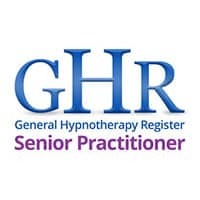 In some instances, the Owner and a Provider will have a business or personal relationship that does not involve the Owner receiving compensation related to products and services mentioned onChesterHypnotherapy.co.uk. However, the nature of the relationship is enough to establish a material connection between the Owner and the Provider. 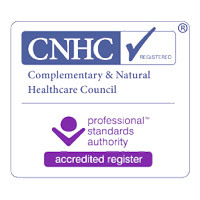 Because there may be a material connection between the Owner and Providers of products or services mentioned on ChesterHypnotherapy.co.uk, you should always assume that the Owner may be biased because of the Owner’s relationship with a Provider and/or because the Owner has received or will receive something of value from a Provider. Perform your own due diligence before purchasing a product or service mentioned on ChesterHypnotherapy.co.uk (or any other website). Some of the web sites, products, and services Dr Emma recommends provide compensation to in the form of referral fees or commissions. Her promise to you is that all recommendations made are chosen foremost for their ability to save you money, time, or hassle. The type of compensation received by the Owner may vary. 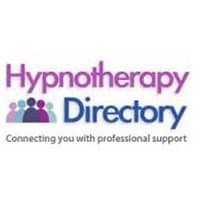 In some instances, the Owner may receive complimentary products, services, or money from a Provider prior to mentioning the Provider’s products or services on ChesterHypnotherapy.co.uk. 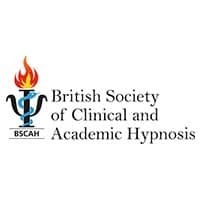 In other instances, the Owner may receive a monetary commission or non-monetary compensation when you act based on the content of ChesterHypnotherapy.co.uk.